For having stable signal I need a wireless car GSM booster. Which one should I choose for it? Hi, Nikrans! I want to tell you about my new purchase. Recently I've bought a new car and now I’m really happy about it. But to be serious there is one problem in my car – I can't make even a call by mobile from it. There is one bar in my mobile network or there is not a single one at all. I don't even say about 3G Internet, because I don't believe in such a miracle already. Well, I have heard about special appliances for improving cellular signal in cars, trucks, boats and so on, which are wireless and do really increase the quality of signal. So what would you recommend me? Hello. Nikrans staff is glad to welcome you to 'the land of boosters'! You've come to the right place where you will receive professional suggestions about choosing the most profitable wireless booster for you. Our specialists make the choice of a booster for you free-and-easy and you will enjoy using your mobile environment with stable and effective cell phone reception. Nowadays people use the opportunities of cellular network area everywhere. It's convenient, modern and cool for them. But together with that still there are some areas or zones, where the quality and the power of GSM and 3G signals is weak or even absent. Such network problems can lead to the situation when you can lose business calls and video chats while driving. So in this connection let us tell you more about appliances you've meant in your question. They are called boosters or mobile repeaters for cars that are used when you are driving on the way. There are a lot of types of wireless boosters and they are manufactured according to frequency range, users’ demands and capacity. 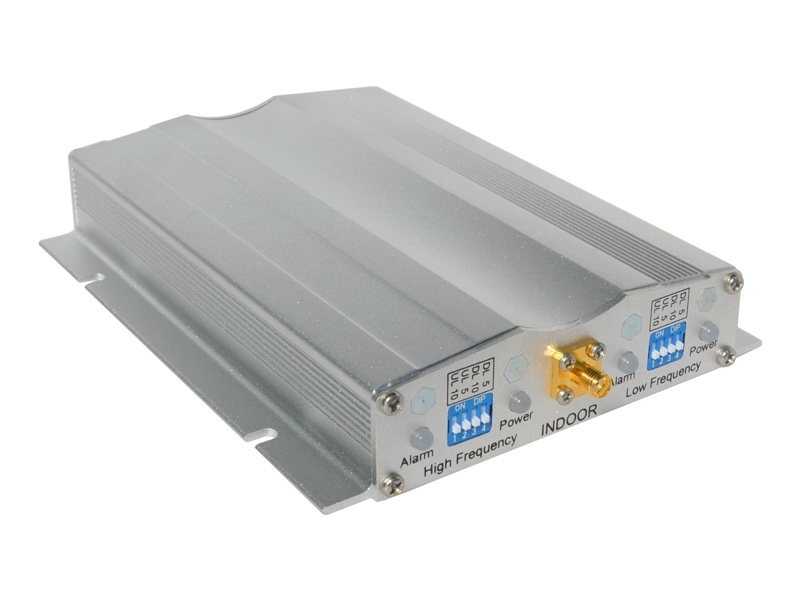 In relation to you there are our models – NS-GSM-Drive repeater for GSM and NS-3G-Drive UMTS repeater for 3G, which are specifically designed for vehicle use. In order to keep perfect communication environment, these boosters work with flexible range of auto-adjustment for electronic level and also high-quality amplifier to ensure free communication for people inside vehicles. Our mobile boosters NS-GSM-Drive for GSM, NS-3G-Drive for 3G and NS-GDW-Drive for GSM / 3G are beautiful, easy to install and compact. All you need is to order a booster in our web store. Before you can blink an eye you will become a happy cell phone booster owner by Nikrans. For identification of your mobile operator working frequency range use Helper or contact our customer service for professional advice. Good luck and stay connected with Nikrans boosters! Everyone is talking about the economic crisis in the world today. We all feel that we have to tighten our belts. But how to do this if everything we are buying rises in prices? The answer lies on the surface – we should search for alternatives. Some people think that the alternative way means that this is worse but we have to use it because have less money. Nikrans Repeater LCD-130 - Simple and efficient! Is mobile communication rather a trouble that convenience for you? Are you obliged to search for a better spot in your house to make o receive a phone call? Feel anxious? Then why not to solve the problem right now? Here we present you a new mobile booster that is designed to improve mobile signal and enlarge mobile coverage.